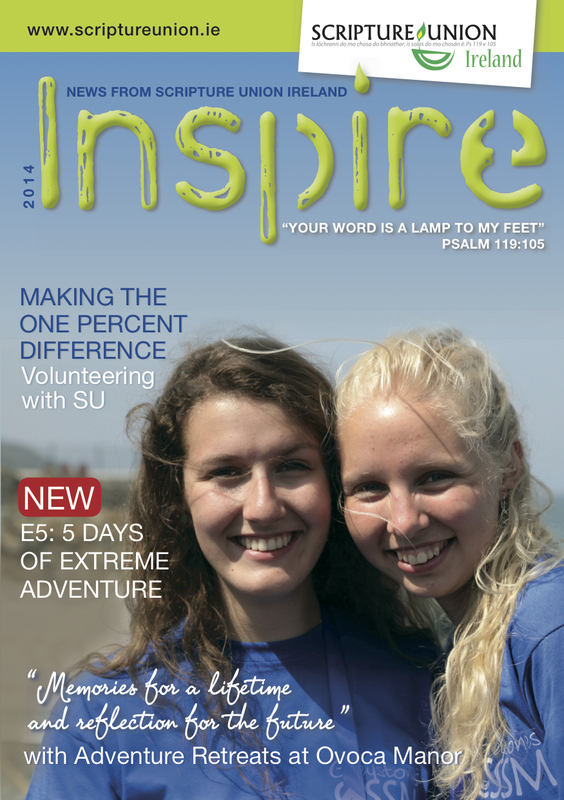 Inspire magazine is available online. It is fully interactive allowing you to jump to the articles /holidays of your choice from the cover or contents page. You can also click to access the relevant webpages (eg camps online bookings page) and email specific contacts for any further information.